The bedsore-prevention inflatable mattresses are made from Huasu's one-time calendered film, which is slit and high-frequency welded by downstream customers before it becomes finished products. 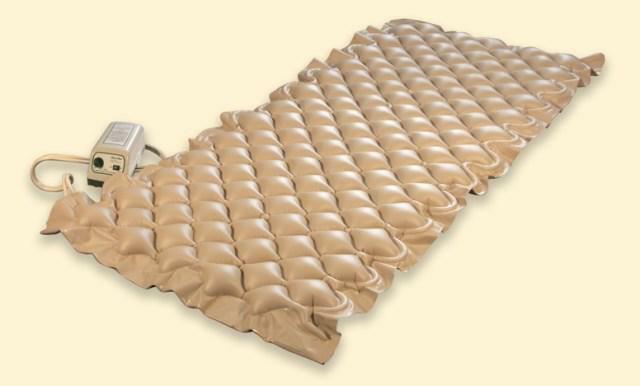 The mattress, which can be inflated and deflated automatically and repeatedly by the electric device, is widely used in hospitals, nursing homes, and homes. It features excellent resilience, high-frequency performance, and abrasion resistance.